This edition of the symposium organized by IEEE (Institute of Electrical and Electronics Engineers) will contain a Medical Imaging Conference (MIC). 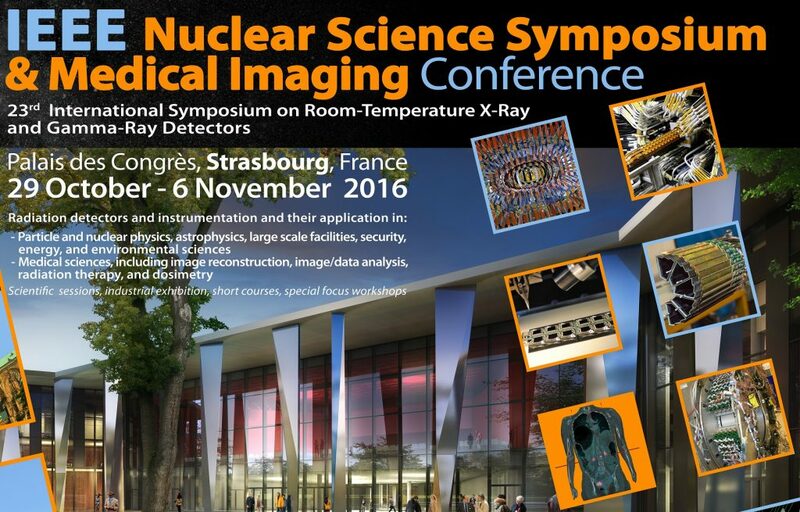 This unique international scientific meeting focuses on the physics, engineering and mathematical aspects of medical imaging. This well-established meeting continuously provides an exceptional venue to showcase outstanding developments and scientific contributions. During one week many different events (technical sessions, short courses, networking dinners, etc.) will foster exchanges on those topics and inspiration off participants from all around the world. InSimo will be present on the 3rd of November at Strasbourg Eurometropole booth and other side events. We’ll be happy to share with you our current projects and future vision on biomechanical simulation linked to medical imaging.